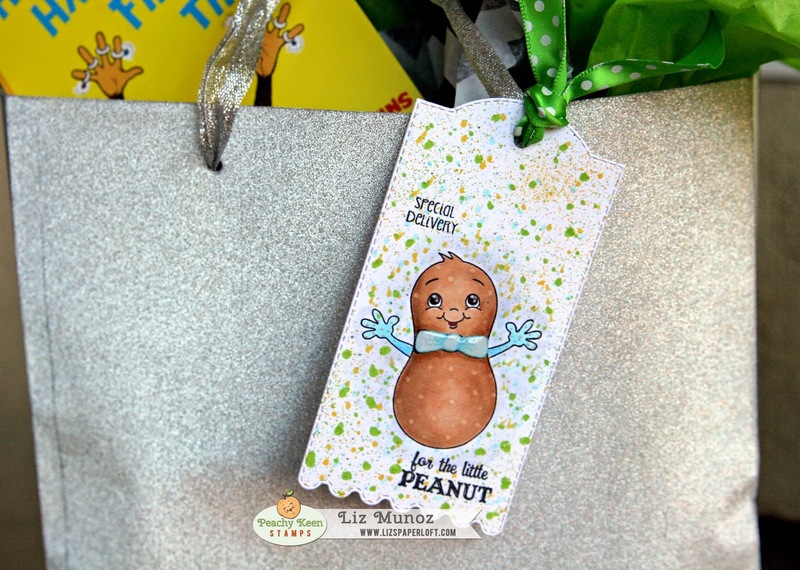 Liz's Paper Loft: Tag ~ Special Deliver! Hi paper peeps, I have a quick post to share with you today! I've been having fun with my copic markers this past week, trying different techniques. Your tag is just TOO CUTE Liz!!!! Liz ~ OMG this is ADORBS!! 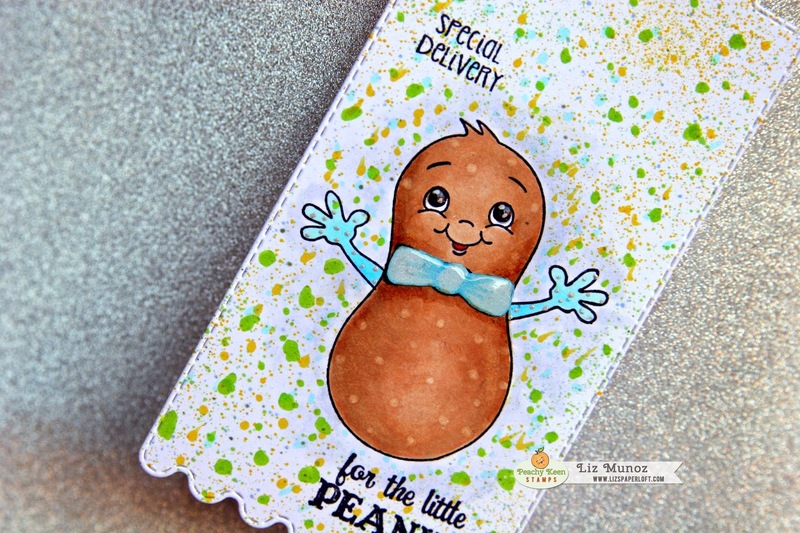 I LOVE that you used that stamp for the baby's gift tag ~ way toooooo CUTE!!!! This needs framed! Awwww.....how super ADORABLE is this!! !